Runes on flanks glow when running. Available by soloing Mythic only. 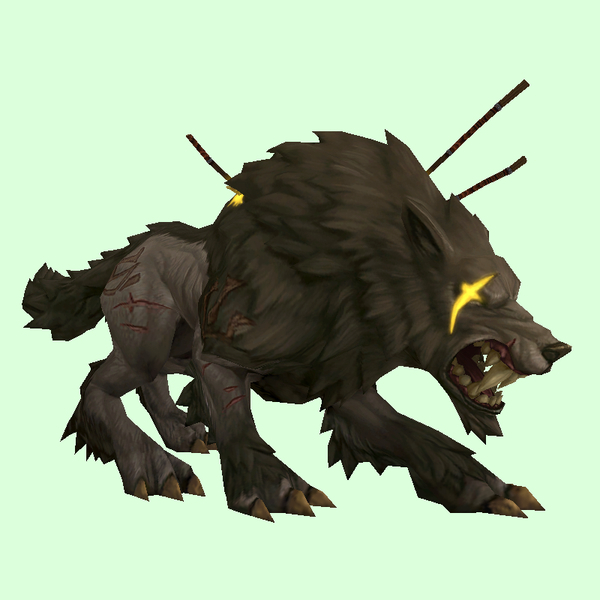 Fenryr isn't tameable until after defeat, so you must solo defeat Mythic Hymdall and Mythic Fenryr for the tameable version of Fenryr to appear.